Brandon Jinwoo Choi is in great demand as an international soloist and he has appeared across three continents, in France, Germany, Italy, Spain, Australia, Korea, Japan, and United States. Dr. Choi holds 4e cycle Perfectionnement (Artist Diploma) at the Consevatorie de Lyon, France with Jean-­Denis Michat. 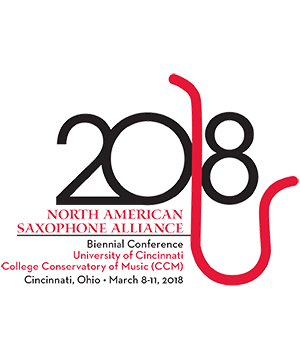 Choi was a teaching assistant and holds Doctor of Music Arts degree at the University of Cincinnati, College Conservatory of Music where he previously earned his Master of Music degree in Saxophone performance. Dr. Choi is professor of Seoul Art College, Sam Yuk University, Seoul, Korea and Seoul Chung Am Art University. Dr. Choi is D'Addario Emerging Artist and Yamaha Artist.